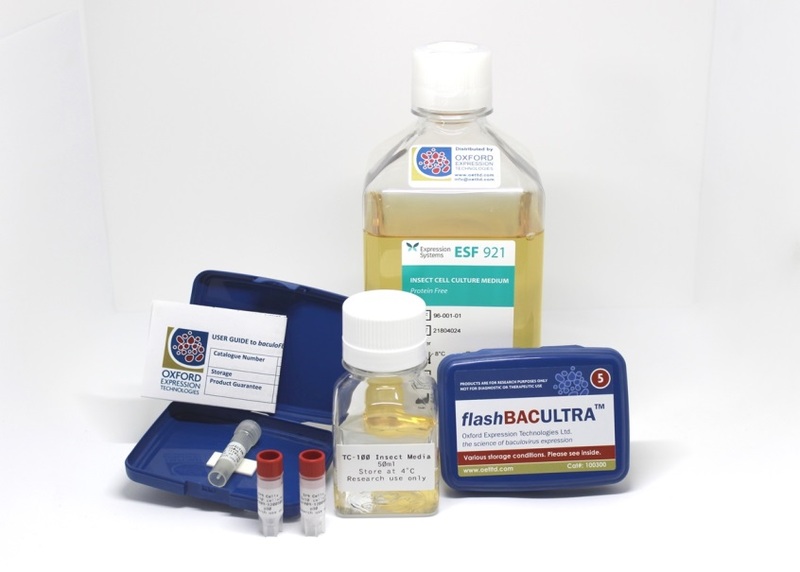 flashBAC PRIME (cat# 100500/100501) combines the simplicity of the flashBAC™ one step baculovirus expression system with increased recovery and yield of virus like particles (VLPs). 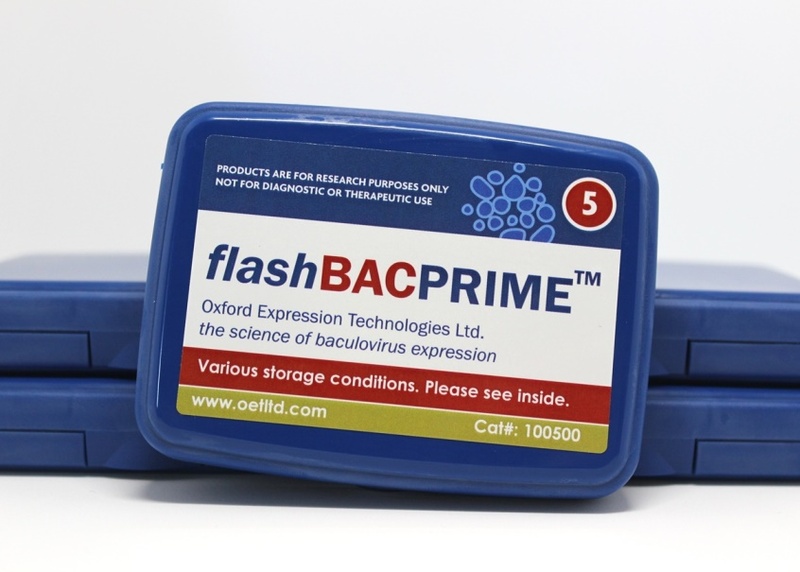 flashBAC PRIME is based on the original AcMNPV genome without any of the gene deletions characteristic of the other flashBAC™ range of vectors. 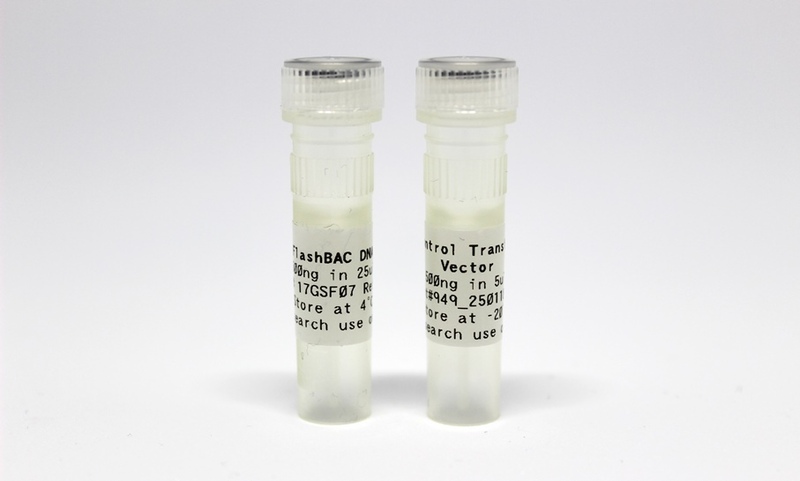 Thus cells infected with flashBAC PRIME induce cell lysis in the late stages of infection which facilitates release and subsequent purification of VLPs (or other proteins) that form in the cytoplasm or nucleus of infected cells. 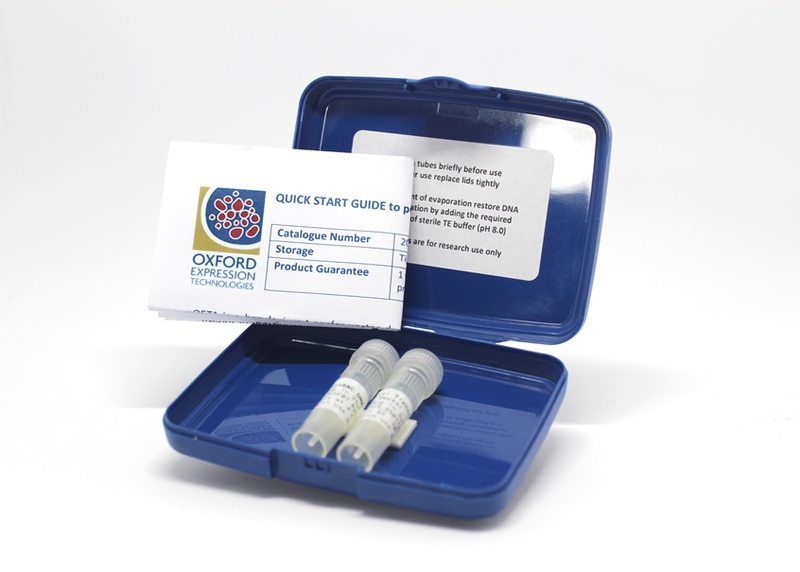 For best results when expressing virus like particles, we recommend using the recombinant virus in Trichoplusia ni (Tni) derived cell lines. 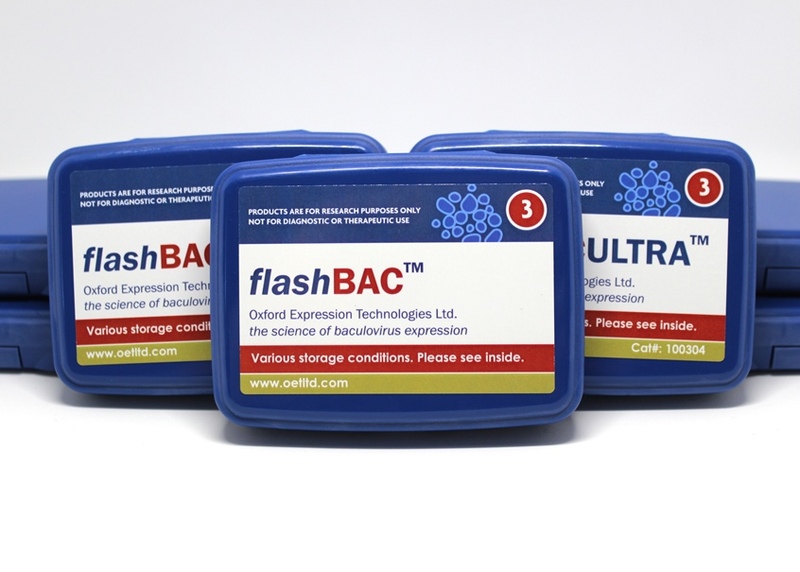 Using the flashBAC™ system is easier and quicker than other baculovirus expression systems because there is no need to separate recombinant virus from parental virus by plaque-purification or any other means; only recombinant virus is produced after the co-transfection. 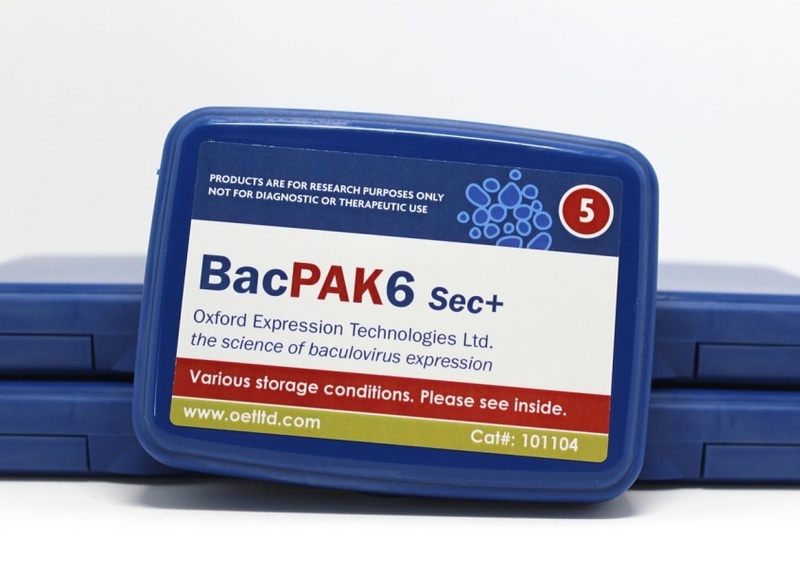 Because the production of recombinant virus has been reduced to a single step procedure in insect cells, it is amenable to high throughput and automated production systems. 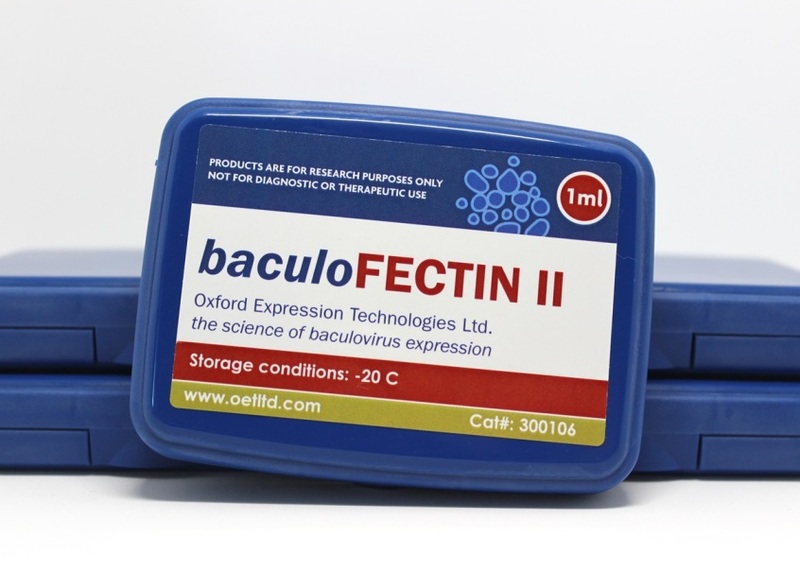 However, it is also of benefit to the small research group requiring a low cost solution to producing one or a few recombinant baculoviruses prepared in individual dishes of cells.